I’ve been told numerous times over my life that matte lipstick really defines a look. Well, perhaps a look is too shallow a word to define it. For many women, a perfectly selected matte lipstick conjures up a persona. With a single swipe and a blot of tissue, they become the experienced career woman, the successful potential date and the polished, poised leader of tomorrow. But what if your lips can’t take dry formulas, and shrivel up like the Wicked Witch of the West in reverse moments after you’ve smoothed on a liquid lipstick? Fellow sufferers take heart. You do have options that offer good color payoff, moisture and last a decent amount of time. It might seem bizarre to start off with a lipstick that has the dreaded word “matte” in its name, but hear me out. 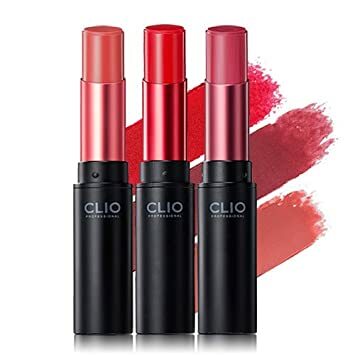 Korean makeup company Clio bills this little beauty as the matte for people who hate mattes, boasting ‘velvet powder capsules’ that apparently cling to your lip’s natural oils. It sounds like a lot of manufactured marketing bunk, but this lipstick really does glide on like a charm with lasting color and none of the horrible side effects from a drying matte lipstick. This line offers a variety of colors, too, from eye-catching reds to more sedate neutrals, which earns it points for accommodating different preferences and skin tones. If you haven’t hopped on the Fenty bandwagon yet, get your life together. 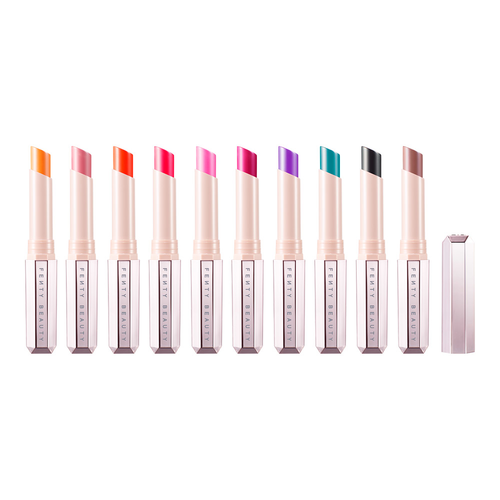 With prices that place it at the more reasonable side of high-end makeup offerings, Fenty stands out for its diverse appeal and formulas—and this little lipstick is no exception. 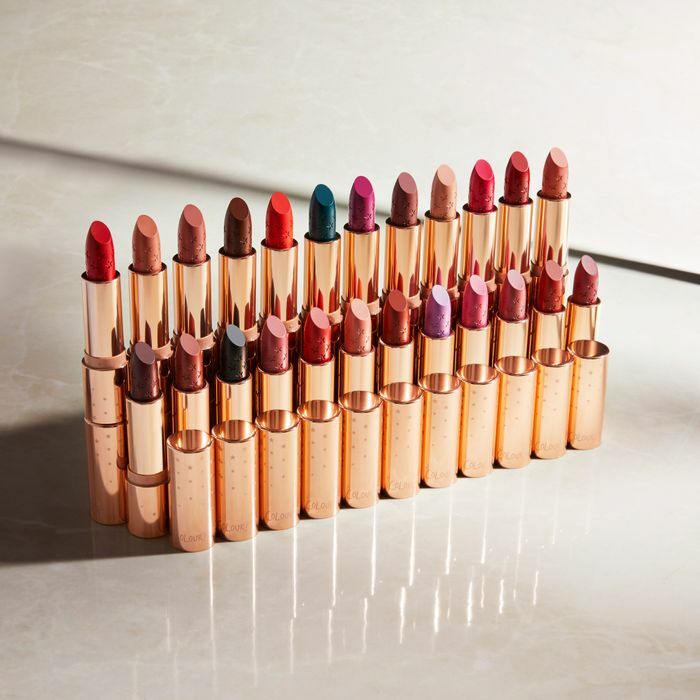 Much like the Clio Mad Matte, the Mattemoiselle line is formulated to be comfy and long-wearing. It feels creamy on application but dries down to a powdery finish with the strong color payoff. I’ve worn this through a birthday dinner at my favorite Thai restaurant and finished the night with a respectable amount of flush still clinging to my lips. Moving toward the drugstore offerings, NYX is a pretty well-known legend for providing cheap formulas that really deliver on their claims. The Intense Butter Gloss can be considered a big sister to their well-known butter glosses, in that they have the same slick sheen but pack a punch when it comes to color. Best of all, they are definitely moisturizing and have even been known to leave a nice stain after the initial glossy finish wears down. These are classy with a capital C. Just look at that tube. You won’t be hiding that up your sleeve while applying in a ritzy hotel bathroom. On top of that, these babies come in a wide range of shade families, which means if your passion is—for instance—for a perfect 90s brown, you’ll have a lot of options and a nice, glossy finish. 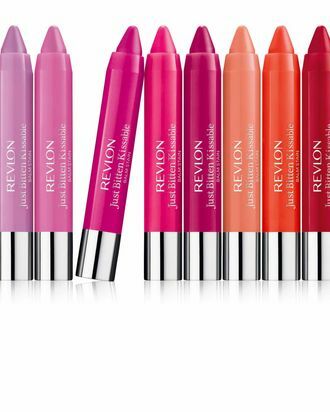 This is probably the best product Revlon’s ever made. It has a nice sheen, is buildable, has a delightful minty smell – and, best of all, leaves a very flattering stain behind on the lips. Cult favorite, Honey, is a nearly universally loved shade and it hasn’t failed a woman I know yet. This has been repeatedly voted as a top beauty product in Japan. It offers a jelly-like finish on the lips that slowly settles into a more opaque color. 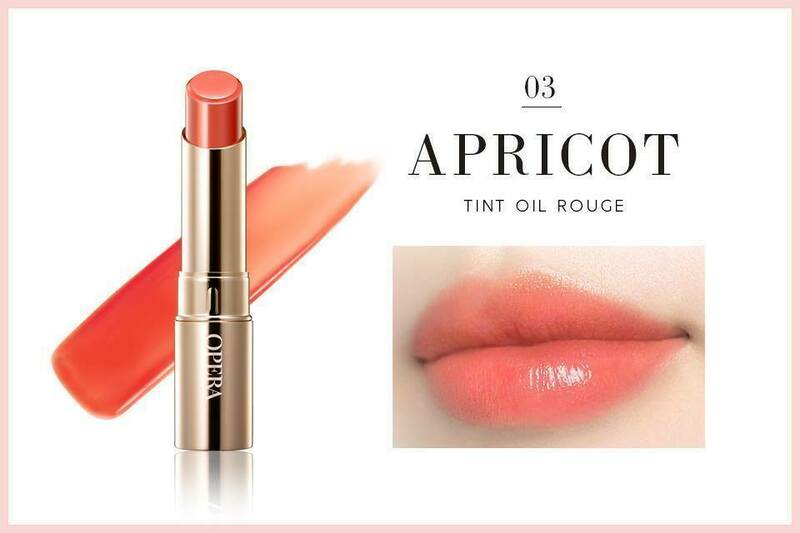 This is more limited in shades – orange, orange-red, red, pink – but definitely worth it for being a tint with lipstick application. This was a Birchbox discovery that really paid off. It’s supposed to be a primer, a stain and a lip gloss all in one, and for the most part, it does its job pretty well. Bonus: you’re supporting a woman of color’s efforts in the beauty industry. Colourpop is that friend. You know, the cross between the cool girlfriend and the mom girlfriend. Whatever you want that’s in style, she’s got, and she makes sure it’s easily accessible so you can enjoy the goods too. Their lipstick line is no exception. It’s more of a satin than anything truly moisturizing, but it goes on nicely and gives that matte look without being extremely dry. Shiro is an amazing indie cosmetics company that has been around for years, focusing mainly on fandom tributes and custom eyeshadow and lip products. Their glosses are comfortable, not sticky, incredibly pigmented and prone to staining. What more could you want? Finishing up with another Japanese contender, these tinted balm hybrids are easy to layer and hard to resist. 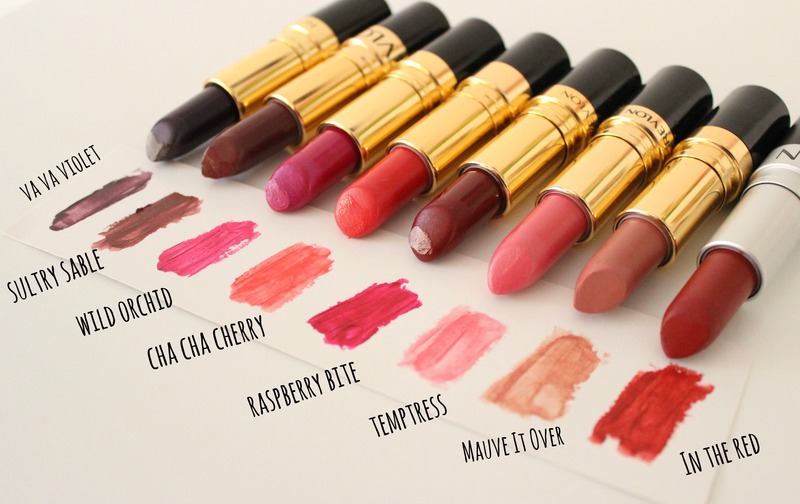 They come in a bunch of lovely colors and leave your lips smooth and supple after use.